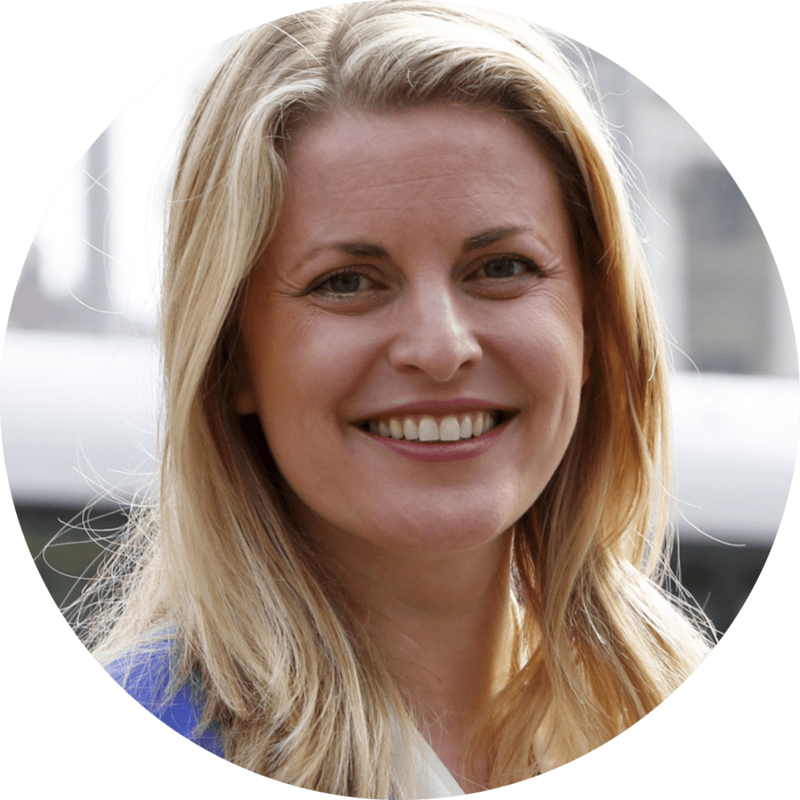 Writing for City A.M., Emma McClarkin MEP explains why negotiating free trade and movement of people with Australia should be a priority for the United Kingdom as it leaves the European Union. It is 10,545 miles from London to Canberra, but along with the over 670,000 Brits visiting annually, when I arrive into Australia for the Commonwealth Games and parallel Commonwealth Forum, I feel at home. Since the landing of the First Fleet in 1788, our intertwined fortunes have fostered a shared outlook on many global issues, including international security, open markets, and trade liberalisation. We share extensive trade, investment and cultural ties. The UK is Australia’s fifth largest trading partner and the second largest destination for Australian overseas investment. We have commonalities in systems of law and governance, and a shared heritage as members of the Commonwealth. This common outlook demonstrates why Australia must be one of the first countries with whom the UK signs a Free Trade Agreement (FTA) post-Brexit. Upon taking its fully independent seat in the WTO, the UK will need to consider which countries to work with to achieve its objectives and priorities. The Cairns Group of 20 countries, which is de facto led by Australia, could provide the most natural setting. 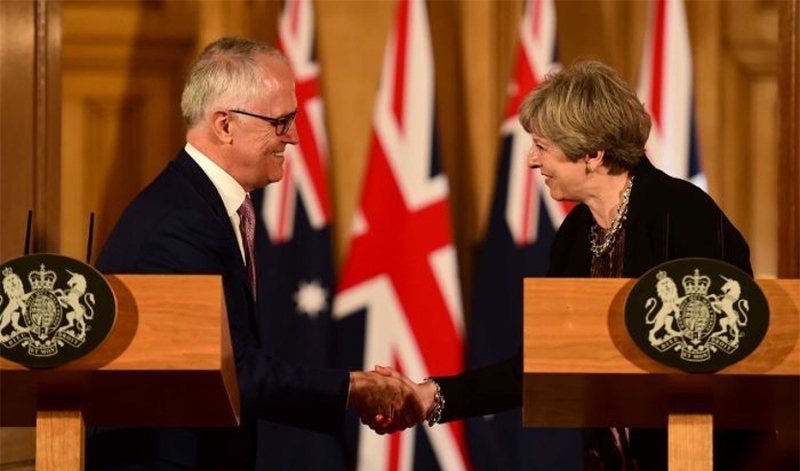 The UK has the opportunity over the coming years to negotiate a twenty-first century trade agreement with Australia: a new model of trade agreement that will be bold enough to tackle modern-day issues where liberalisation is complex. There’s an opportunity for a fresh look at sectors such as electronics, financial services, telecommunications, digital trade and ecommerce, addressing key issues such as data localisation and privacy requirements that are often not included in standard trade deals. An ambitious FTA must strive for significant market access opportunities for both sides to each other’s goods and services markets. There is potential to open up sectors to ensure that there is no discrimination against foreign partner firms, as well as to address temporary movement of service providers. This could be achieved by finding an agreement over movement of people between the two countries, as well as putting provisions in place to ensure protection for intellectual property rights. Liberalisation of government procurement in the UK and Australia represents another significant opportunity. A post-Brexit agreement could offer “national treatment” for foreign firms in specified areas, complementing efforts by the WTO under the Government Procurement Agreement. It would be foolhardy to expect Australia’s formidable trade negotiators to give the UK an easy ride, but the process would sharpen our negotiating skills for future FTAs. Australia and the UK share similar values, levels of development, and historical and cultural ties. We are both eager to open up new markets and liberalise trade across borders. As the UK identifies its trade priorities post-Brexit, Australia must be at the top of our list. It’s time to go for gold with Australia.